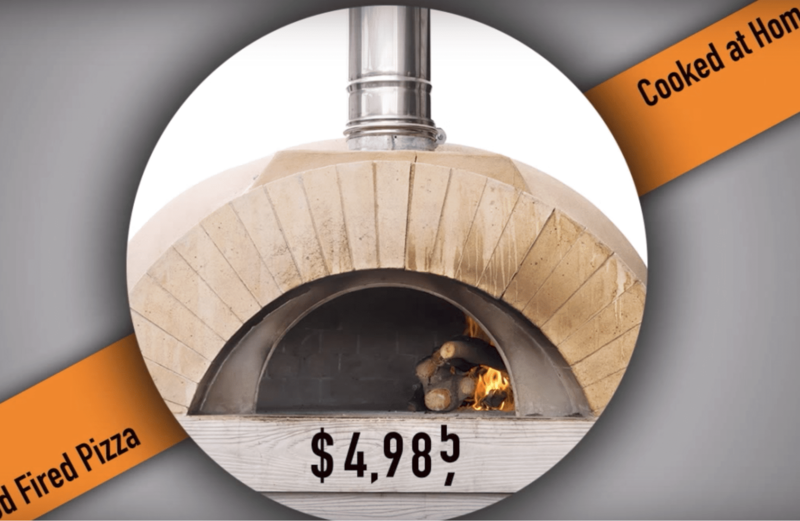 You Can Be a Made in USA KettlePizza Ovens Dealer! 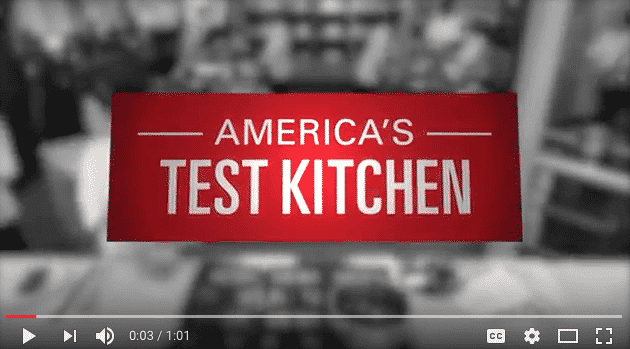 What better review is there than one from America’s Test Kitchen! 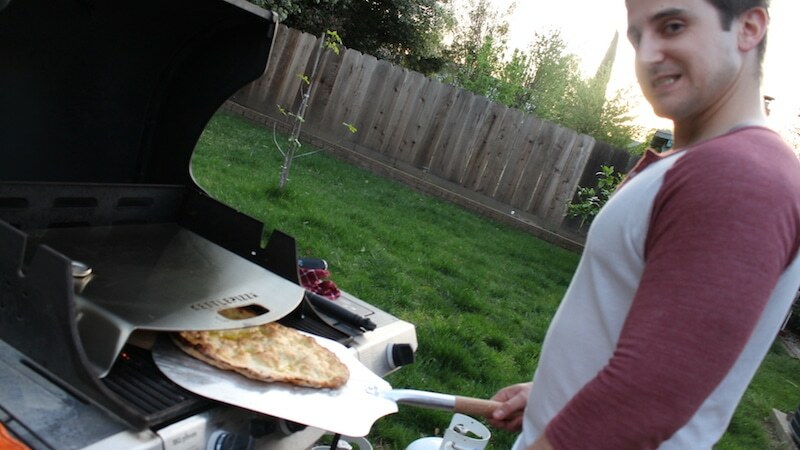 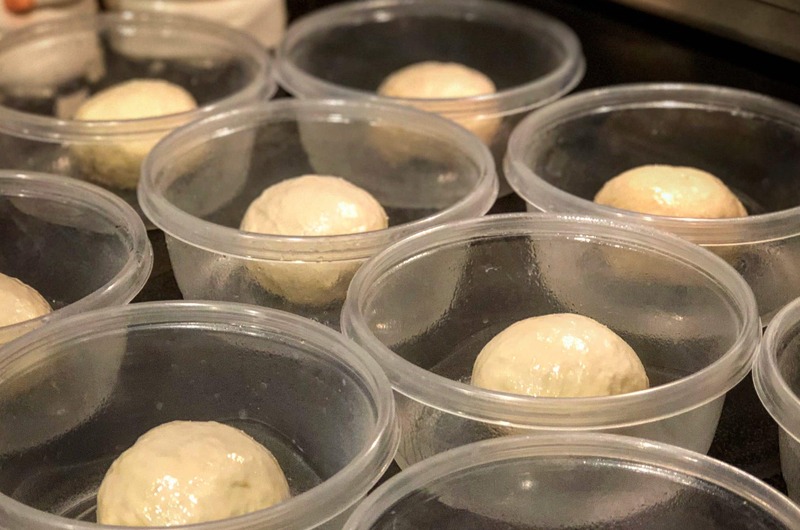 These guys know kitchen and cooking gadgets, and we were thrilled when they decided to test the KettlePizza charcoal oven inserts we manufacture. 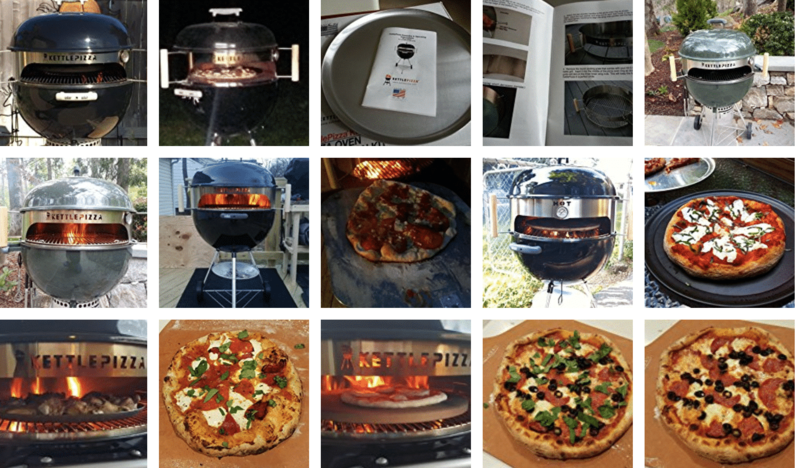 See for yourself what they thought of our Made in USA products!